Who is the trusted leader in your organization? Have you ever considered how trust inside an organization might translate into gaining the confidence of outside clients and customers? 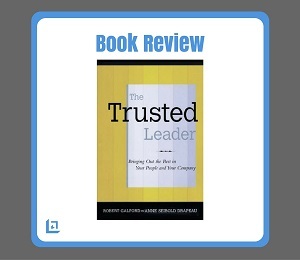 The Trusted Leader , co-authored by Robert Galford and Anne Seibold Drapeau, provides an impressive compilation of true stories, examples and practical advice on how a leader can build trust and leave a positive legacy. The author's make the important point that trust is an intangible asset, much the same as the culture of an organization is intangible – yet, it is also very useful to begin thinking of trust as an “outcome” that results from very tangible goals and actions. Furthermore, when there is trust in leadership and among peer groups, a great deal of risk is eliminated. There is no doubt that there are many concrete benefits to an organization from having trusted leadership at the helm and throughout its ranks. "To become a trusted supervisor or leader is a great compliment that you must make every effort to secure and protect that standing at all costs." For instance, when there is a culture of trust people more freely express themselves. With more open dialogue, the quality of the available information increases exponentially. When trust is present people are more likely to voice concern and participate in an open debate to come to the best conclusion, which benefits everyone involved as well as the organization. When trust is lacking, there tends to be more meetings behind closed doors, which creates a sense of secrecy and even conspiracy among the team members. People want to be a part of something bigger than themselves. They will go to great lengths to ensure success when they have fully committed themselves to a leader whom they can fully trust. A leader that has the trust of his workforce is able to keep the team more focused. We will each go to great lengths to never lose the respect of someone we also respect. The reverse is also true. Creativity will flourish in an organization where there is trust in leadership. When people no longer feel like they need to be extremely careful about what they say and how they say it; when they no longer worry over appearing too anxious or too much at ease in front of their supervisor - creativity is a natural by-product. Best of all, trust between leaders and their team members is absolutely contagious, and you most definitely want everyone to catch this bug! Just as fear, worry, anxiety and self-doubt can become a habit that is highly destructive to a team, TRUST can be a more positive habit that an individual, a team, and the entire organization will benefit from. When you sit back and really think about it, so many additional benefits come from the existence of trust in leadership. In addition to making more money because your people are more productive in a trusting environment, think of the money saved with higher employee retention rates. How much easier will it be to recruit and retain new employees to your team when the word on the street is that your organization provides a quality working environment and excellent leadership? How much better will the quality of your product improve with a highly experienced and engaged workforce? "After trust has been lost, employee morale erodes, customer loyalty declines, employees feel bereft, and at the same time, embarrassed that they were bamboozled, angry that they had been kept in the dark, and unsure of what to do or whom to trust next." Trust in leadership takes many forms: Strategic, Organizational and Personal. This book walks you step-by-step through the entire subject. While developing and achieving trust in the workplace may look a little different in every organization, there is no doubt about the many benefits it provides. We were pleased about how well the authors provide a blueprint for regaining, developing and maintaining trust in leadership. The books we recommend will typically provide our readers with tools and resources they can readily use. We are happy to say this book does just that. "Leaders know that trust is like a fragile antique.. once the object has been scarred or broken, though you can retouch or attempt fix it, the valuable antique will never be same." 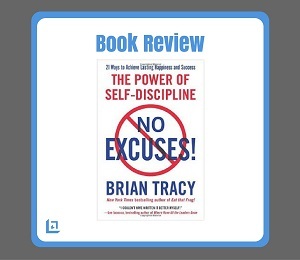 In fact, on page 21 the book contains an excellent self-assessment tool for the reader to complete. Once completed the reader simply adds up their score and can receive immediate feedback, which will get you started on becoming (or remaining) a trusted leader. More good news! You don't have to purchase the book first... you can take The Trusted Leader Self-Assessment right now online. 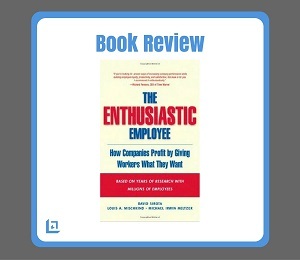 Rightfully so, established leadership experts are giving praise to this wonderful book. They are quick to acknowledge how trust directly impacts the bottom line results of every organization. 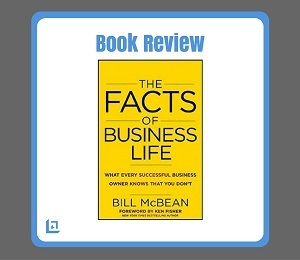 We encourage our readers to add this book to their personal leadership library. Robert M. Galford, is a managing partner of the Center for Executive Development in Boston and has taught executive education programs at Columbia University, The Kellogg School of Management at Northwestern University, and Harvard University. Anne Seibold Drapeau, is chief people officer of Boston-based Digitas and has held management positions at Pepsi, J.P.Morgan, and FTD.